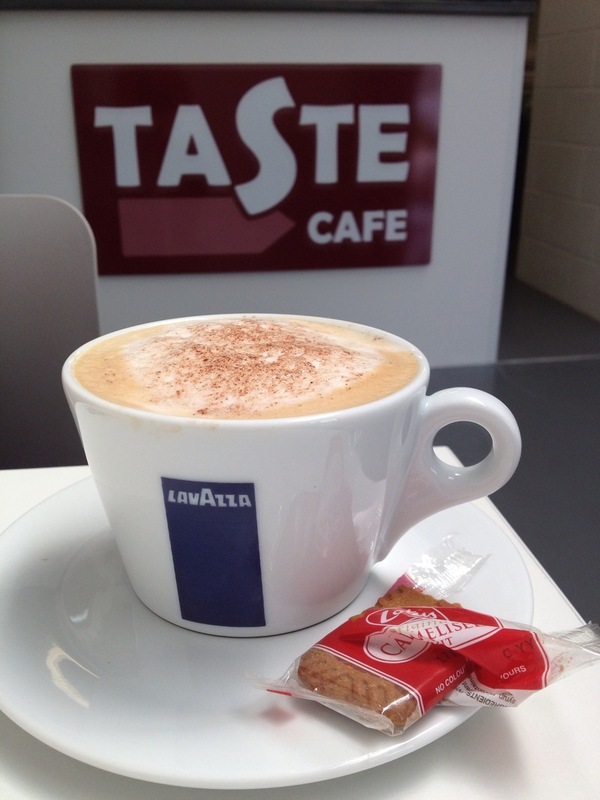 We opened the Taste Café at Unit 66 Basepoint Business Centre, Marsh Barton, Exeter in 2012. This has recently undergone an extensive refurbishment and has a brand new look and is a thriving business. 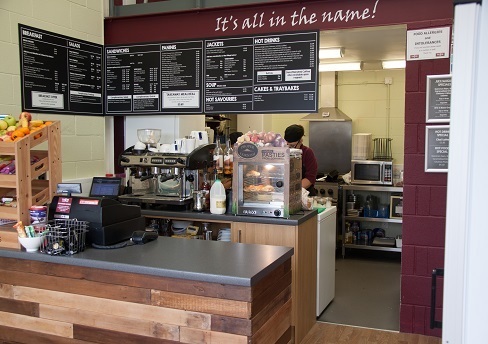 The café is run by our team, Mel, Claire & Sarah. Look out for our special offers and meal deals available through the cafe.